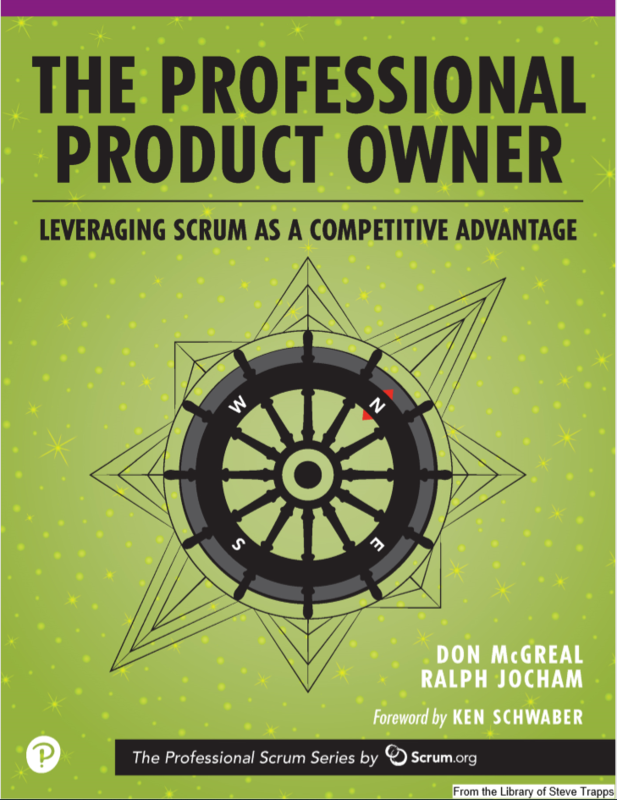 In January 2019 I was at Prowareness in Delft, Holland and attended the 2 day Professional Product Owner course delivered by Ralph Jocham, co-author of The Professional Product Owner book. I thought I'd share my thoughts on the course with you. 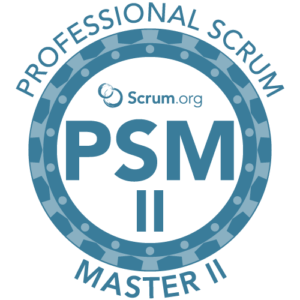 The course is suitable for anyone who is involved in product management through the use of Scrum. 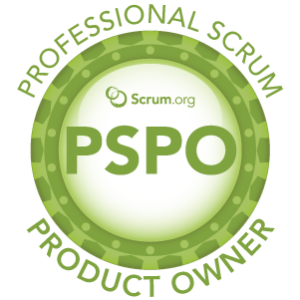 This could be someone new to Product Ownership, to someone who has been doing it for sometime but have never had the the formal training with regard to the responsiblities of a Product Owner. All attendees, regardless of their experience, will learn useful insights into the role and how to fulfill the responsiblities. We kicked off with some ice breakers, identifying who has travelled the furthest (the winner was from Brazil!! 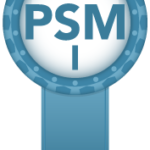 ), we searched for the level of our Scrum experience, then the agile maturity of the organistaion we work for. Once in our groups, Ralph set us off with a discussion on what makes a good product and what makes a good project. This was a great way to start the converstations flowing at the table and to discuss the key differences between the two. Heavily based on exercises and converstations the class went into great detail, allowng the attendees to explore and understand the importance of the topics to Product Ownership. Within our group we randomly selected a product to build. Using this product we explored the topics mentioned above, initially creating a product visions, completing a business model canvas, leading onto story mapping and finally ending up with an ordered productbacklog. All the while discussing the importance of the items to the Product Owner and their accountability. Ralph delivered the training using flip charts, and followed an approach called Training from the Back of the Room. This approach moves the attention away a trainer standing in front of a stale presentation, to one in which the trainer guides the trainees through the content, by making a connection, clarify the concepts, concrete the practice and then deliver a conclusion. 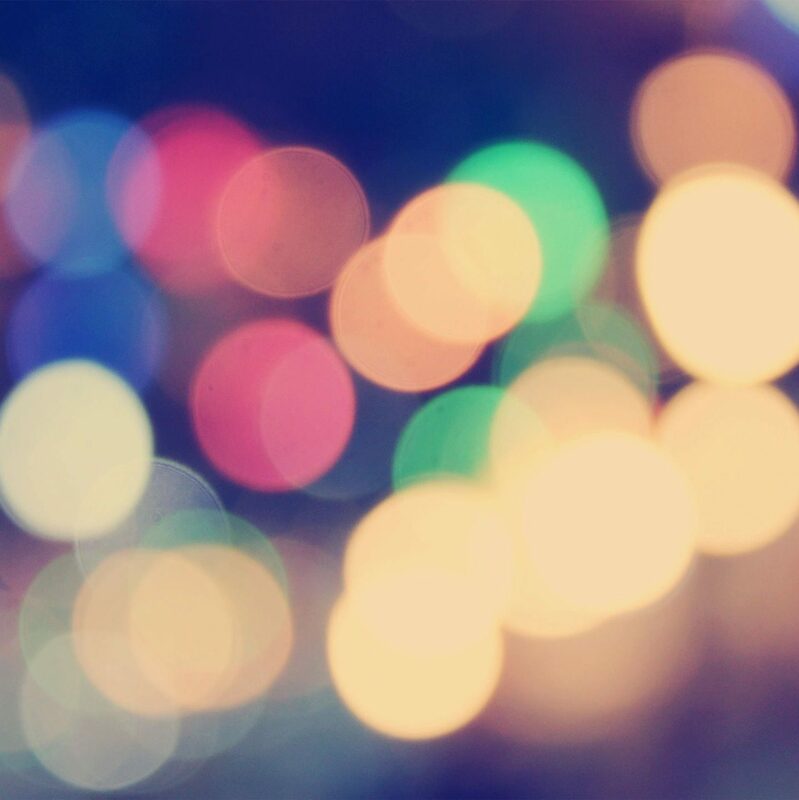 This approach allows conversations to flow and the attendees to gain a greater understanding of the content.